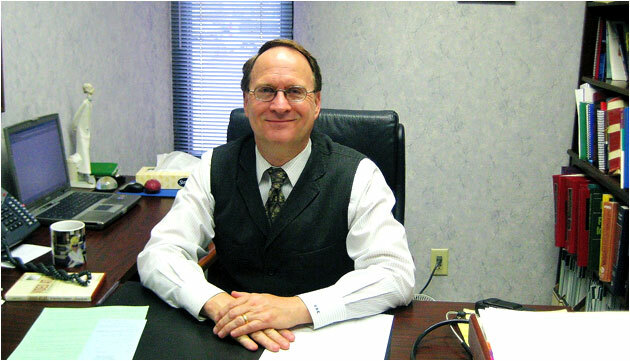 A board-certified neurologist, Dr. Chapman has been practicing in Waukesha for more than 30 years. He has a special interest in bioethics and treats all types of neurological disorders in adults and children, including migraine, Parkinson’s disease, epilepsy, multiple sclerosis and peripheral neuropathy. Dr. Chapman’s philosophy of care is empowering his patients to live life to the fullest. A Milwaukee native who’s been married since 1979 and has four children, Dr. Chapman enjoys gardening and is passionate about fitness, exercising nearly eight hours a week. When you need exceptional spine, nerve and brain care, get in touch with us here are Neurologic Associates of Wisconsin – Spine, Nerve & Brain Center. You can reach us at 262.542.9503 with your questions or to reserve an appointment. Dr. Chapman welcomes patients from Pewaukee, Waukesha, Brookfield, Milwaukee and Oconomowoc. We are pleased to inform you we are expanding our practice! 3610 Michelle Witmer Memorial Dr.
Main Phone Number for all 3 locations. We are happy to assist you with questions at 262-542-9503, option 1.